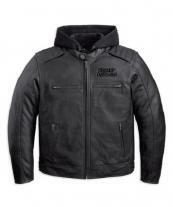 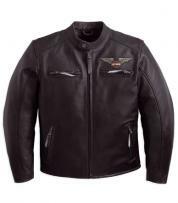 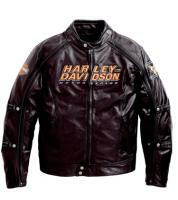 Crafted with heavy weight 100% geninue leather, this jacket has sober and soothing looks. 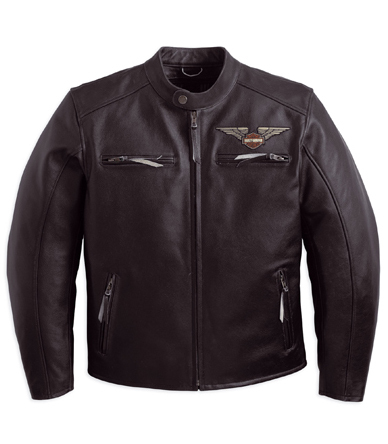 With a slight matte finish, this jacket has a mandarin collar and a heavy duty front zipper. 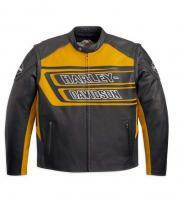 Patch logo over the left sleeve line totally glams up the 2 sleeve line pocket and bottom zip pockets. 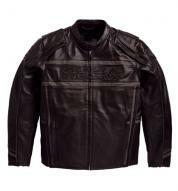 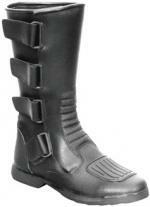 Quilted interiors are meant to keep you completely warm and the action back is designed for great appearance.